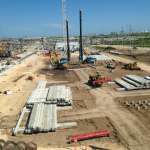 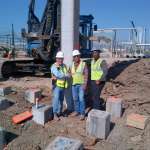 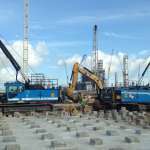 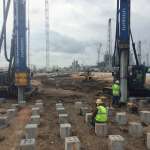 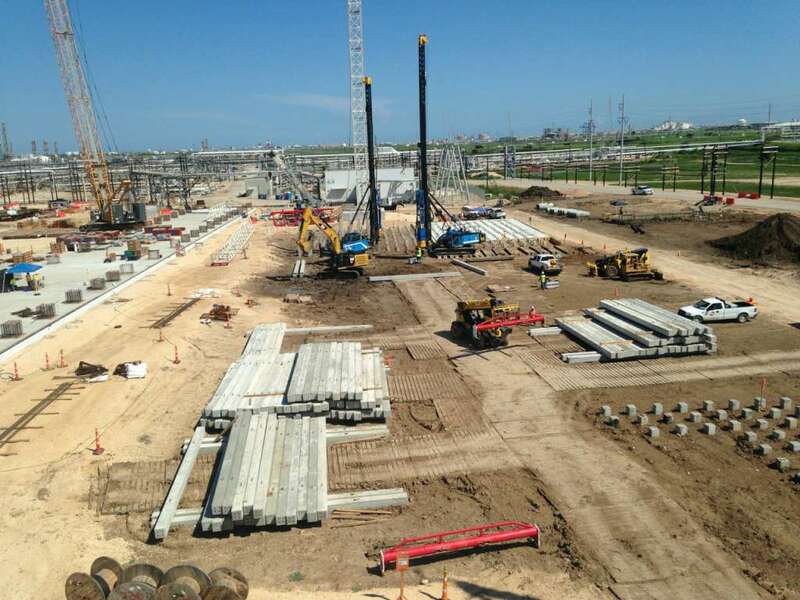 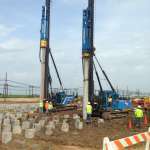 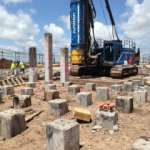 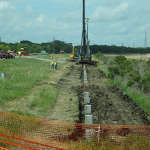 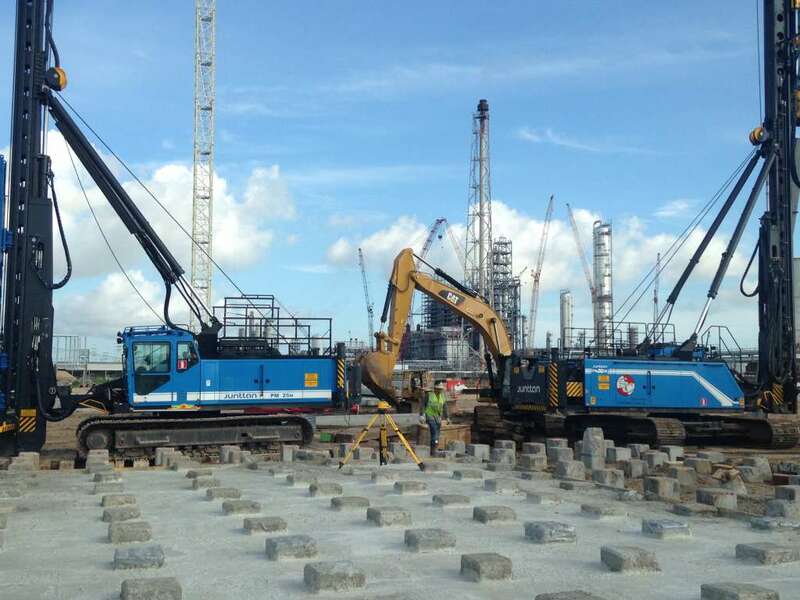 Standard Constructors, Inc. has the capability to self-perform all disciplines of piling and marine construction and has completed a wide range of projects from small to large consisting of 4,000-plus piles. 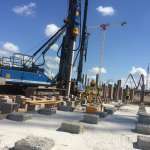 We own the most state-of-the-art piling equipment that allows us to mobilize and begin working within hours, quickly and efficiently. 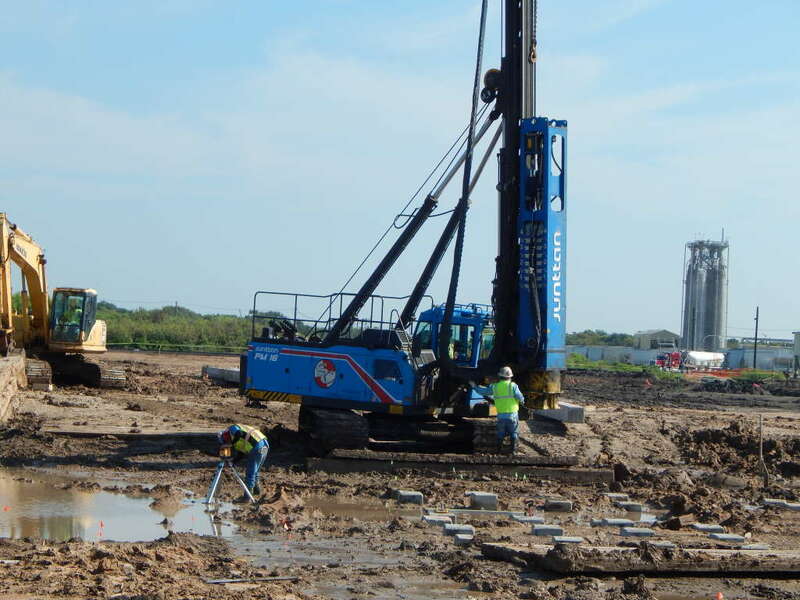 We employ safe work practices to ensure a clean and healthy work environment and are able to do this better than our competition due to our use of hydraulic hammers. 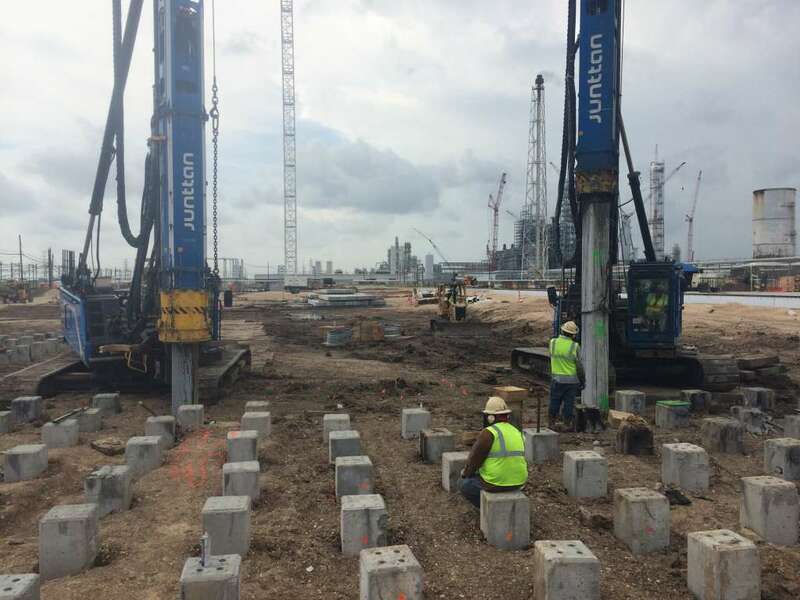 These hammers are much more quiet for hearing protection, vibration reduction to sensitive operating equipment or structures and also reduce the size of the crew required per piling rig. 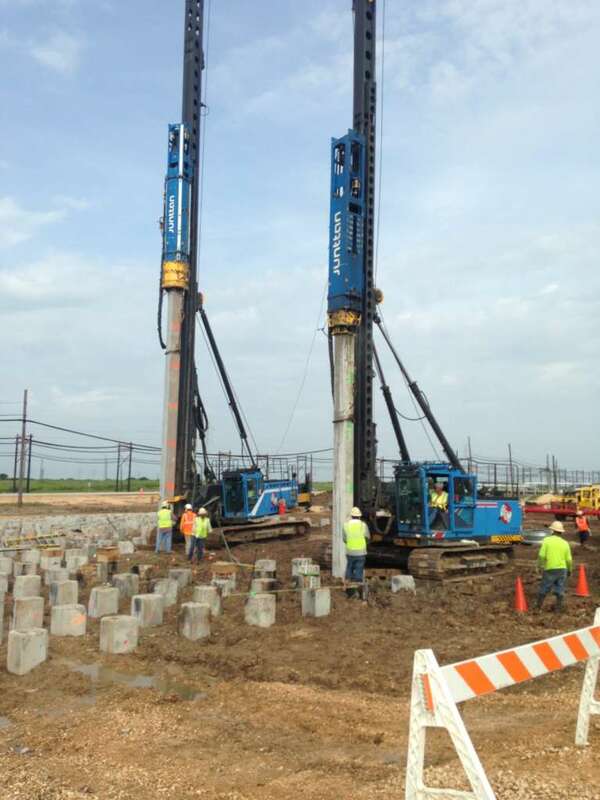 No other company in the region utilizes the highly efficient and safer piling rigs that Standard uses.